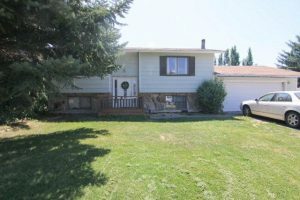 Come check out this awesome split-level home in a great, quiet subdivision on the northern side. 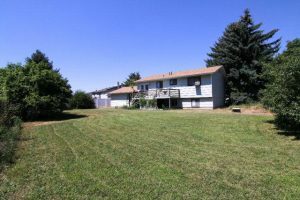 The home is set on a beautiful and lush ¼ acre property with a fully fenced backyard. You’ll enjoy stepping out the sliding door from the dining room onto the deck for those backyard BBQs or for soaking up some peaceful quiet time. Home features a wood burning fireplace in the cozy basement family room which will melt away those winter blues, nicely updated custom tile work in both bathrooms, two toned paint in the kitchen with a breakfast bar and space for a table. There is a 2 car garage with extra room for parking, and a great layout. Home features two bedrooms and a bathroom on the upper floor, with a living room, kitchen and dining room. The basement features two additional bedrooms and a beautiful bathroom, family room, laundry area and walkout access to the garage. 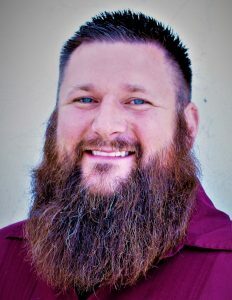 To schedule your showing today, please reach out to Brad Camphouse, The Bearded Realtor, of The Group Real Estate.